Success! 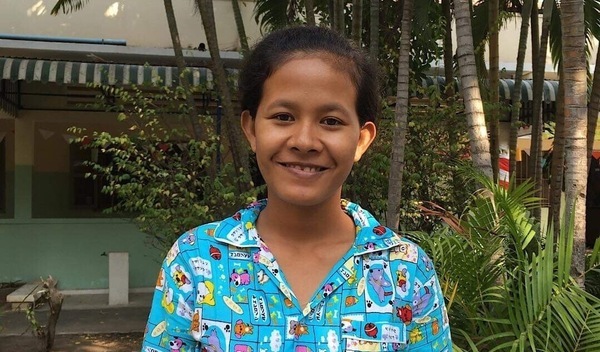 Daly from Cambodia raised $1,500 to fund spinal surgery. 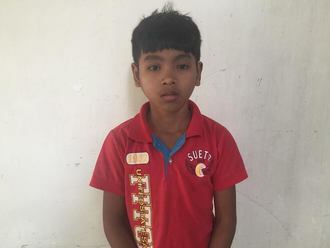 Daly's treatment was fully funded on March 8, 2019. Daly’s operation went well. Surgery will improve her quality of life by correcting her spine position and allowing her to sit for long periods of time without discomfort. Surgery is also important to ensure Daly does not further the worsening of the condition. Daly feels happy that she can go back to her work as a farmer. Her mother says, “I am very happy with the success of the operation and that my daughter has her movement back and sleep and walk with ease. This way she can now go back to her daily work. 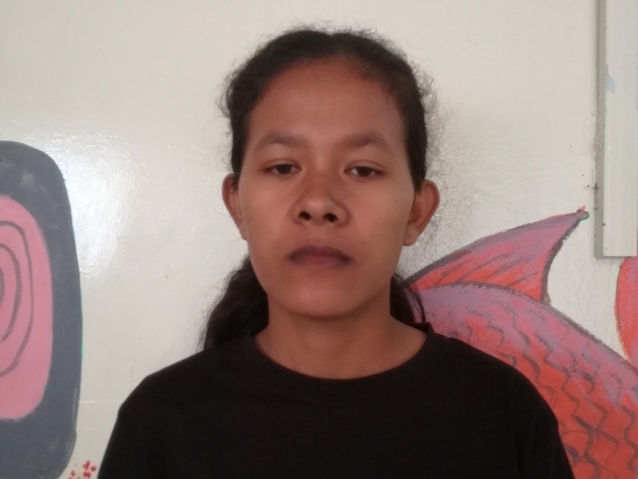 Daly is a young woman from Cambodia. In her free time, she likes to watch TV, listen to music, and go for walks with her family. At the age of seven, Daly fell off her bike, causing a deformity in her lower back. She now experiences lower back pain and difficulty breathing. Daly will undergo spinal surgery to correct her lumbar spine. The procedure is scheduled for January 22 and will cost $1,500. Daly's case was submitted by Lindsay Bownik at Children's Surgical Centre in Cambodia. Daly was submitted by Lindsay Bownik, Stakeholder Relations Officer at Children's Surgical Centre, our medical partner in Cambodia. 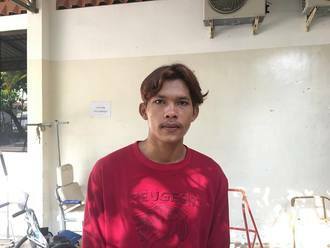 Daly received treatment at Kien Khleang National Rehabilitation Centre. Medical partners often provide care to patients accepted by Watsi before those patients are fully funded, operating under the guarantee that the cost of care will be paid for by donors. Daly's profile was published to start raising funds. Daly's treatment was successful. Read the update. Daly's treatment was fully funded.